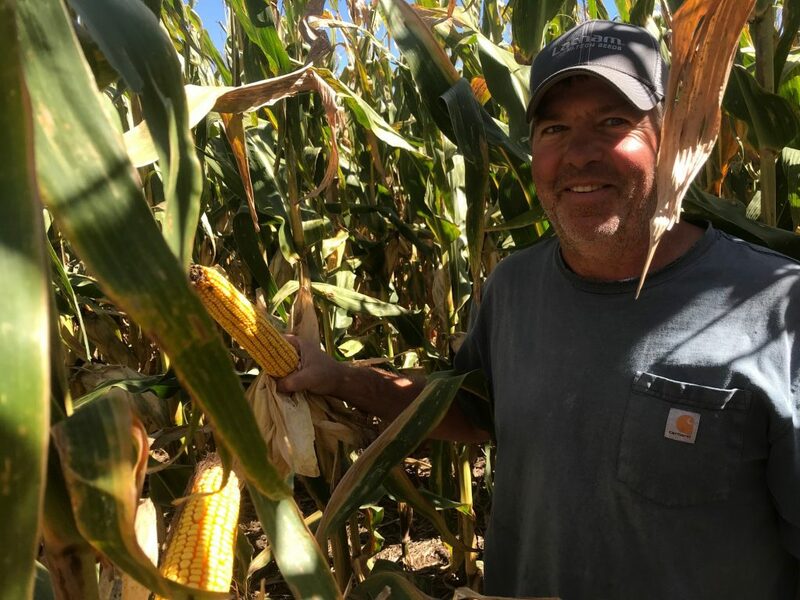 Latham customers have been pleasantly surprised this year with early harvest results. 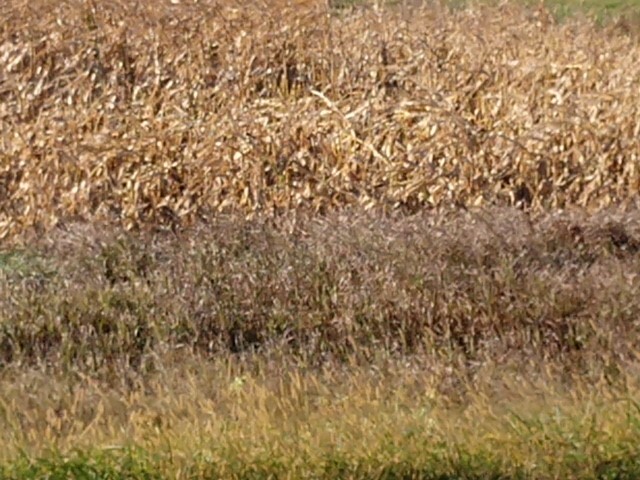 Check out this harvest result from Oskaloosa where drought conditions were experienced for the second year in a row. Now is the best time to place your Latham® seed order. Our best price of the year is available now. We can help you select the products that are best suited to yield, field by field. 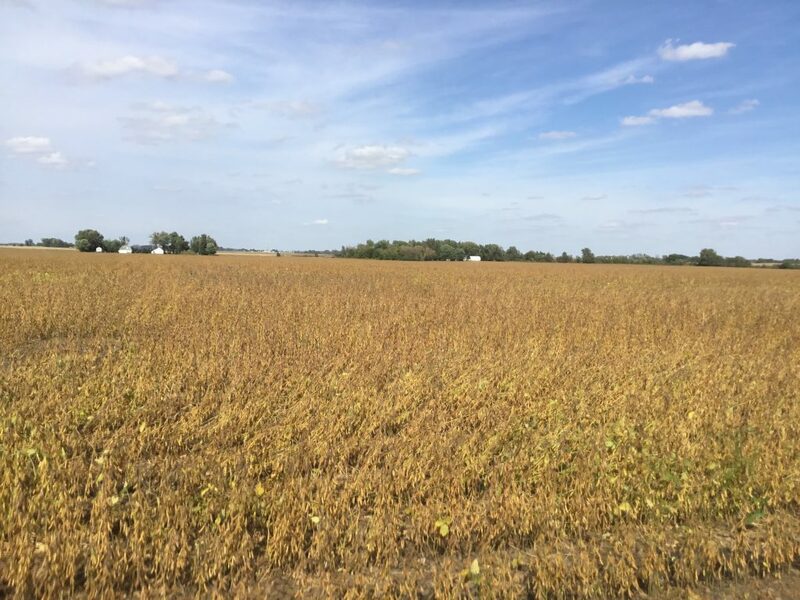 This field of Latham’s Liberty Soybean L 1328 L in Mower County, Minnesota is getting close to harvest. Unfortunately, more rain is possible during the next 7 days. 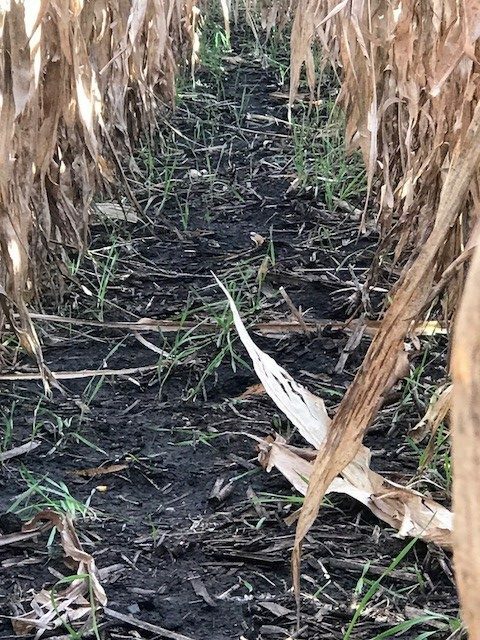 Keep scouting your fields as our biggest concern right now appears to be stalk integrity from all the wet weather this growing season. Keep testing the stalks and harvest the worst out first. 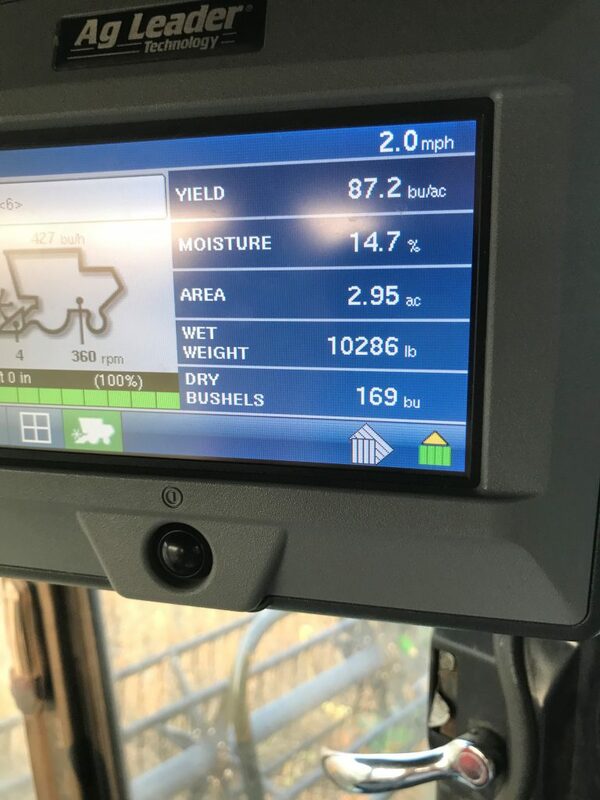 Below are some yield results from my area. Latham® Dealer John Lacina and his son, Alan, on Monday opened a field of LH 5635 VT2 PRO RIB near Badger, Iowa. 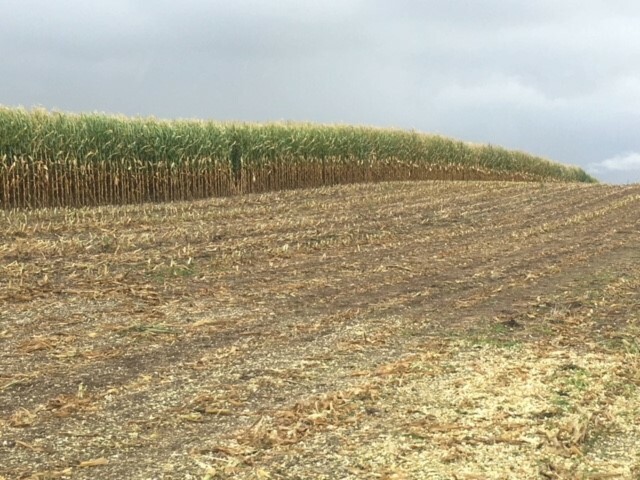 This photo of a wind-damaged field near Algona, Iowa, serves as a reminder to keep checking corn fields for stalk issues. 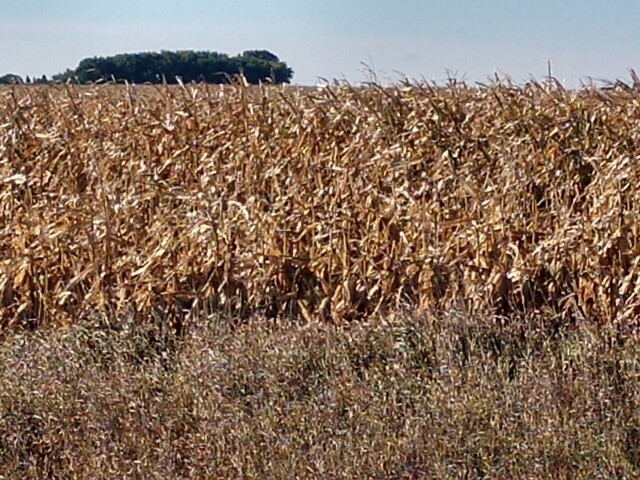 Farmers in Northwest Iowa are trying to decide if they should start on corn or soybeans. With the weather conditions we have had this growing season stalk integrity will be tested. Rain continues to fall, and farmers are eager to get in the field. What little that has been harvested is yielding well. 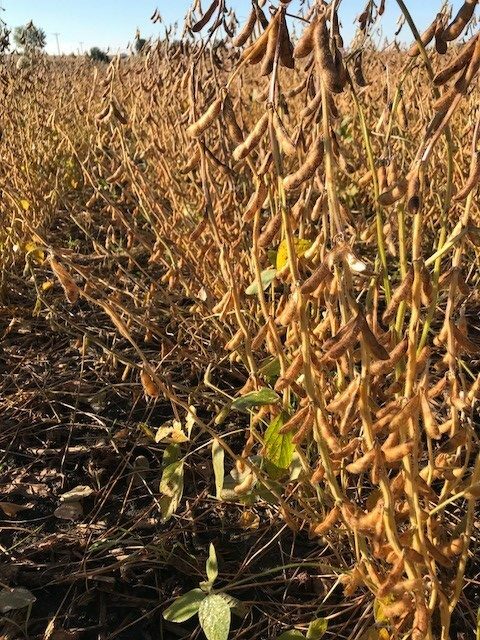 Latham L 1858 R2 soybeans whole-field average 78 bushels per acre near Hull, Iowa. We look forward to more reports like these! One of our customers is pictured in a field of LH 5495 3122 EZR. This 104-day hybrid I was planted May 26 and is testing 26% moisture. Corn in Southern Wisconsin is maturing rapidly. 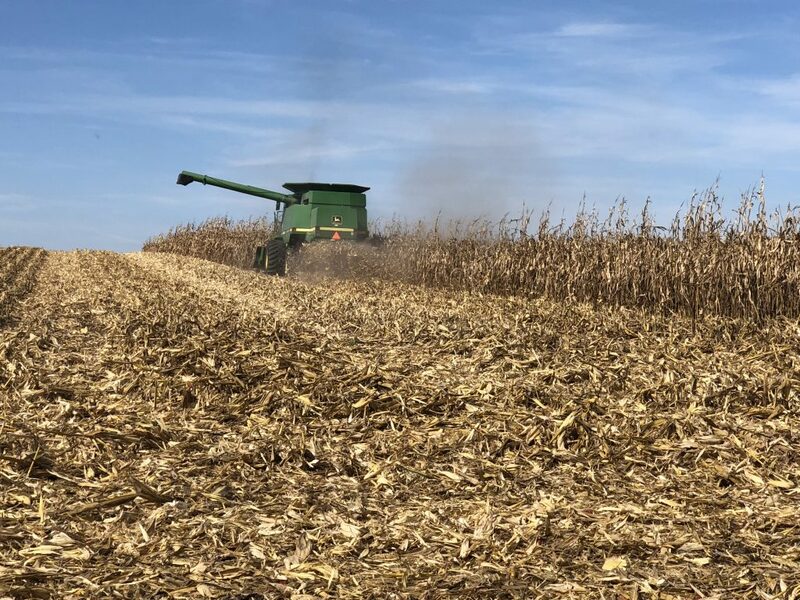 Significant acres of corn were harvested at 19 to 20% moisture before farmers even attempted soybeans. 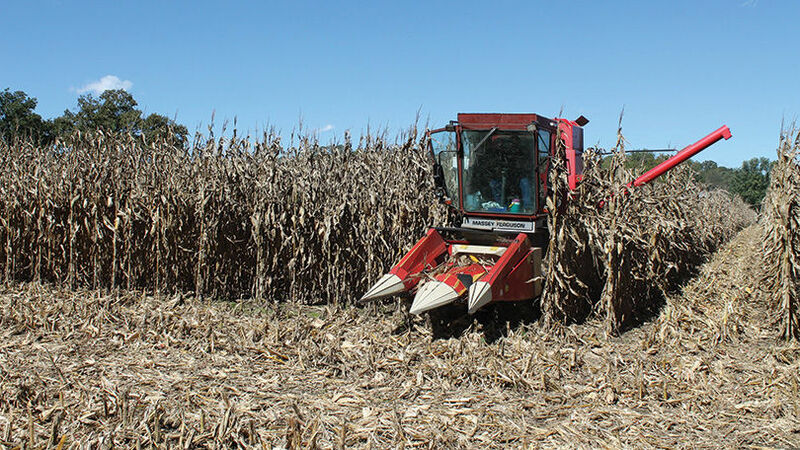 We harvested a Latham® Hi-Tech Hybrids SuperStrip Monday in Monroe. 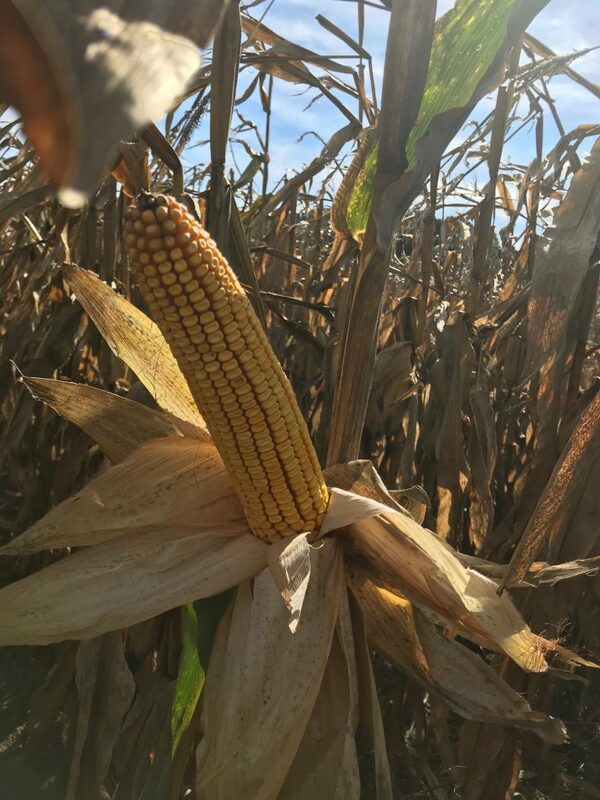 The average to above-average yields were expected as has been an extremely challenging growing season. Combines are ready to roll, but rains have delayed harvest. I checked a field with LH 4454 VT2 PRO RIB, LH 4517 VT2 PRO RIB and LH 4692 RR. These hybrids are outstanding! Pictured below is 4454, averaging 18 rows and 30 kernels per row. This hybrid will push past 200 bushels per acres. Many varieties of edible beans are grown in North Dakota. 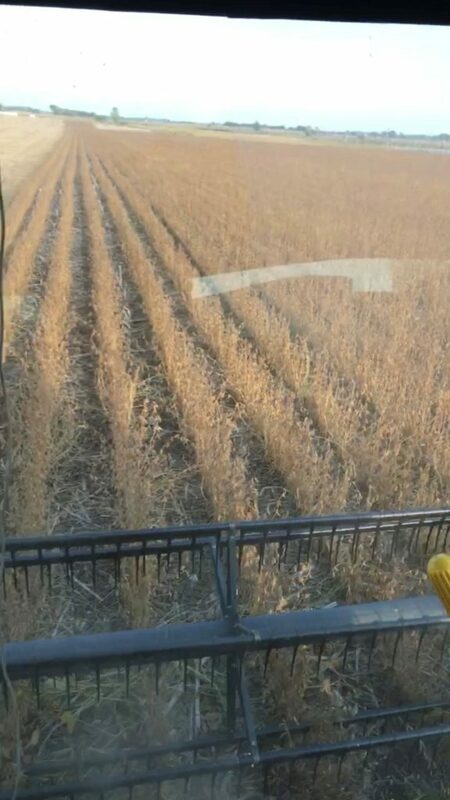 Here’s a field of Navy beans being harvested this week near Emerado, ND. Click here if you’d like to learn more about pinto bean production. 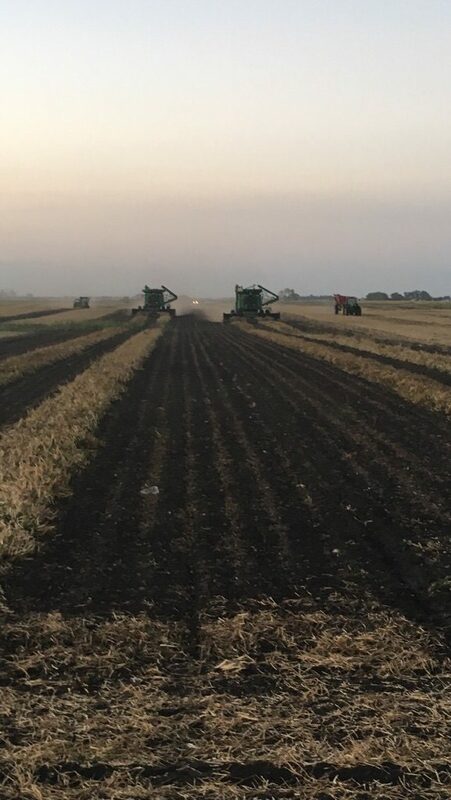 Many soybeans acres have been harvested throughout South Dakota, while some soybeans are still standing in wetter fields and some of the later planted fields. 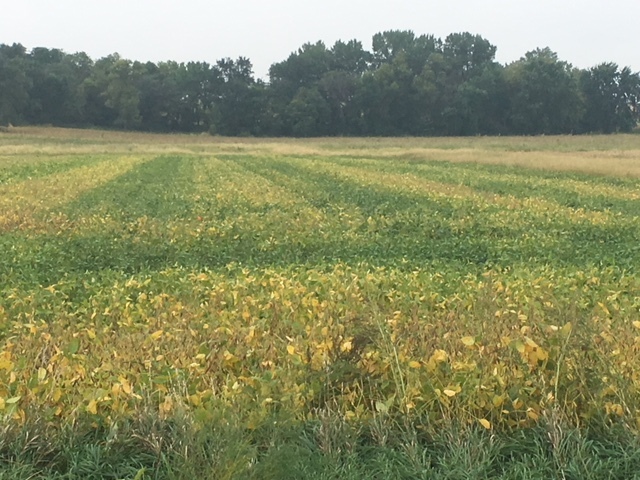 Although they’re still very green, these soybeans have great yield potential! Harvest is expected to resume in some areas tomorrow after a week of rain. Other parts of the state received six to eight inches of rainfall and need more drying time. Harvest has been slow going as it has rained off and on this past week. 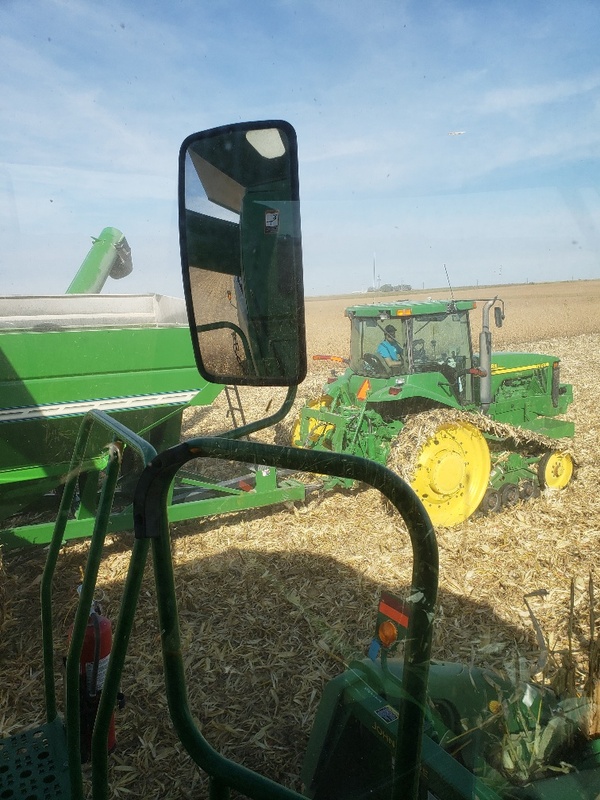 Yields are good where the combines are rolling. 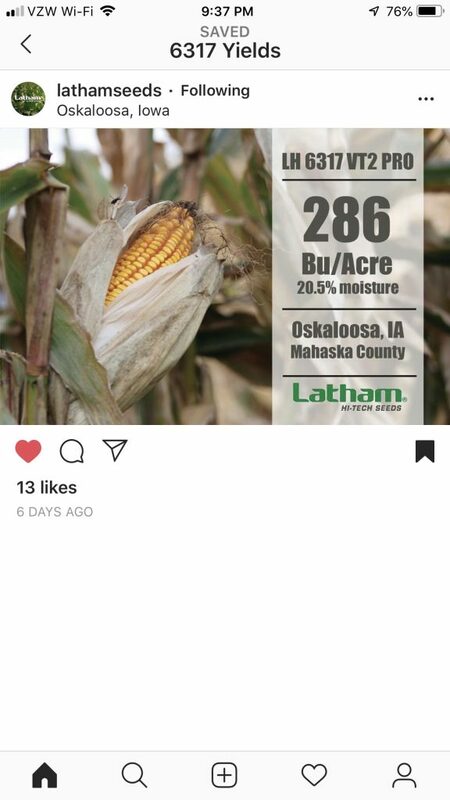 Latham® L 0982 R2 has averaged from the mid-50’s to over 60 bushels per acre near Watertown! 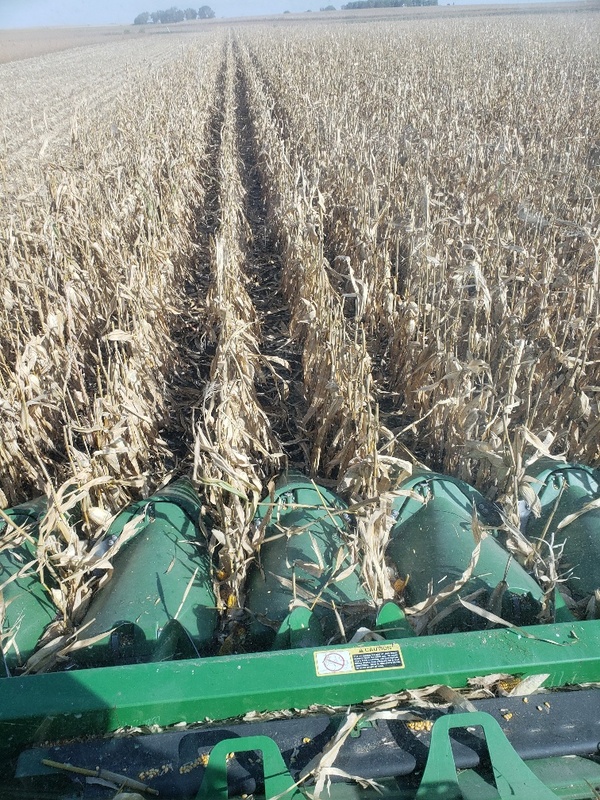 Some farmers have switched to corn to allow soybeans to dry out again. 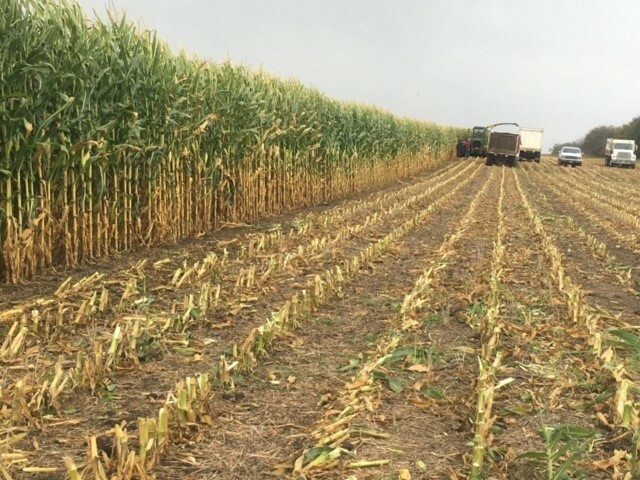 With corn harvest beginning, the Latham Product Team is making final inspections of our many research plots before we harvest them and compile date. These inspections are important to verify late-season plant health, root lodging and stalk lodging scores. We then add these notes to yield results to decide which hybrids to add to our lineup. Attend a Post-Harvest Meeting in November to learn about these possible new selections. Silage chopping is about done here in North Dakota. Our Latham customers, once again, had fantastic results. Even the areas with intense stress and lack of moisture turned out better than expected. 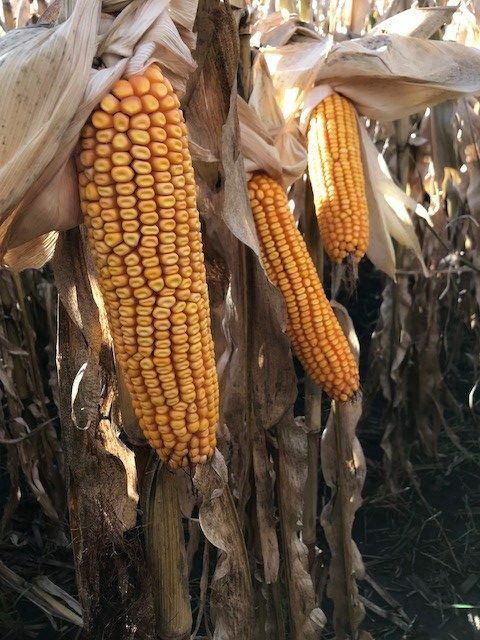 We often talk consistency in our corn stands with the focus on grain production. The same production can be said for silage, as well. The field being chopped here was “consistently” as tall as the cab on the chopper even higher in some spots. This year is shaping up to be another fun one!